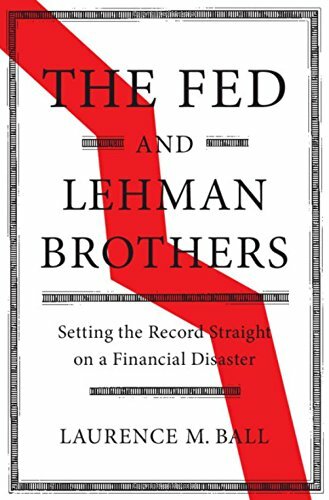 Larry Ball carefully looks at one aspect of the financial crisis--the collapse of Lehman Brothers--and documents that the conventional narrative, as told by many of the leading policymakers who were there, is false. According to Ball, the Fed failed to act as lender of last resort when it could have, making the financial crisis worse than necessary. In other words, at a crucial moment, Bernanke and company did not summon the courage to act. For serious students of macroeconomic history, a must read. Update: Here is my Times column on the book.